In order to fulfill the demands of our esteemed clients, we are engaged in providing an optimum quality array of PP Bag. 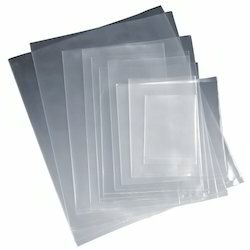 RMCL offers a range of TQPP bags with Seal King closure and printing upto 8 colours. 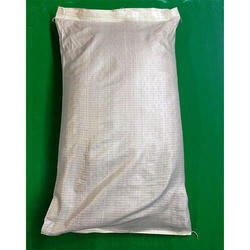 These bags are used for packing textiles and also used in the beverage industry.